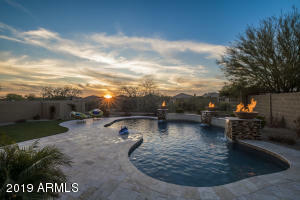 Lazy River … 3,000 Bottle Wine Cellar … 9 Car Garage … And MORE! 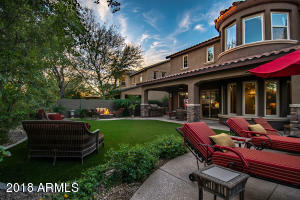 Too incredible not to share! 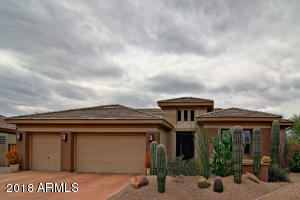 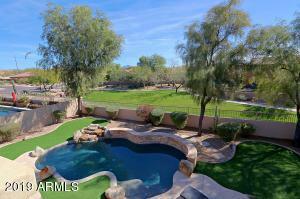 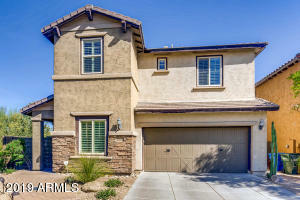 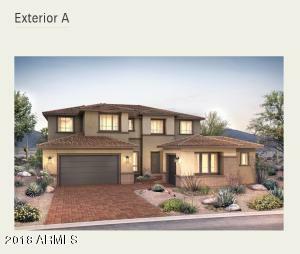 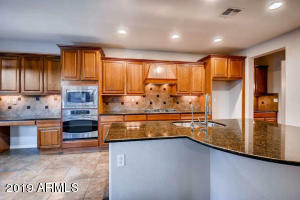 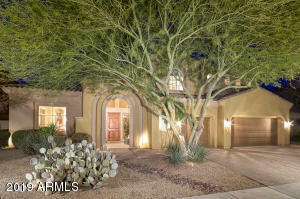 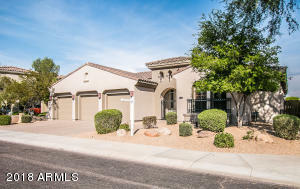 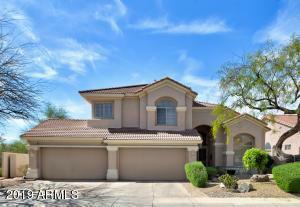 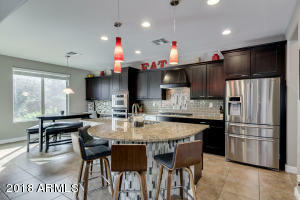 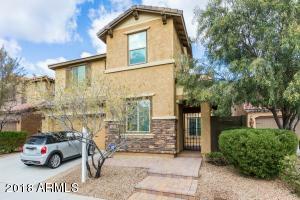 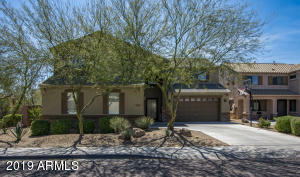 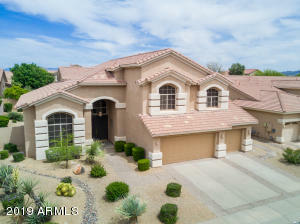 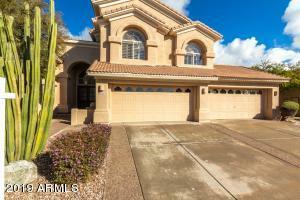 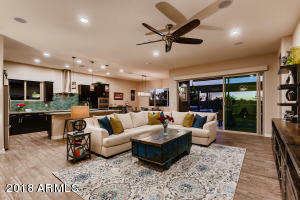 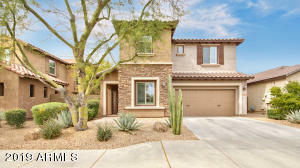 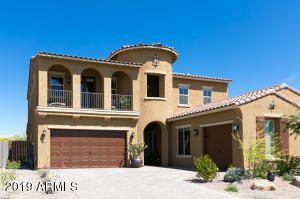 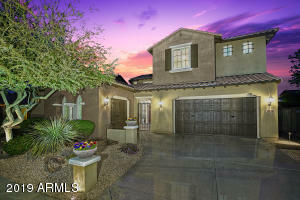 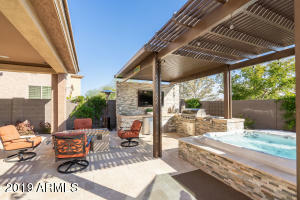 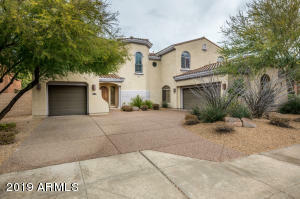 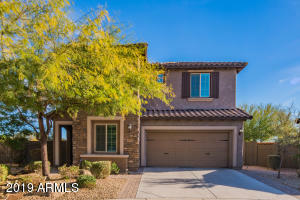 North Scottsdale – Single Level Homes, Private Pool & Northern/Southern Exposure!